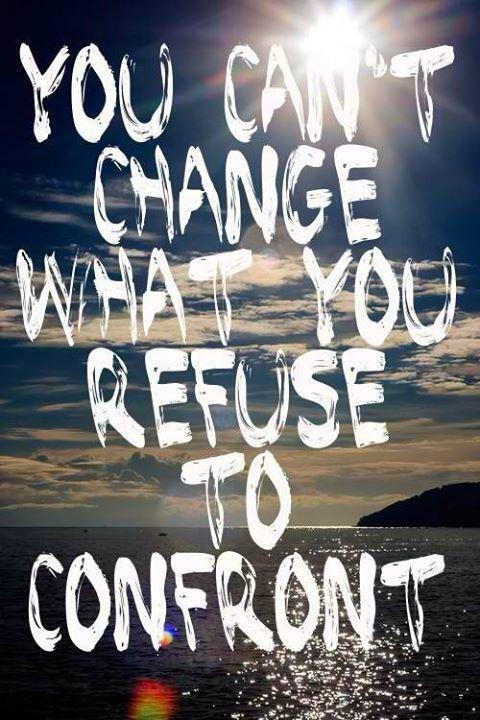 You can’t change what you refuse to confront. This is so freaking true it I love this quote!!!! !